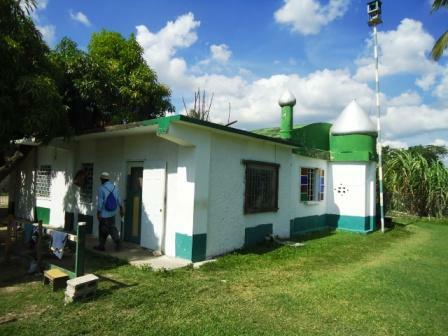 This masjid is located in Spanish Town, Jamaica. It was built in the mid-twentieth century by an Indian immigrant Mohammed Khan. His son Naim Khan is the current imam (pray leader) at the masjid. Note the sugar cane field at the far end of the picture. In the 19th century thousands of Indians were brought to the Caribbean indentured to sugar cane plantations. About 20% of these indentured immigrants were Muslims. Their influence remain in these parts, more particularly in Trinidad and Guyana. 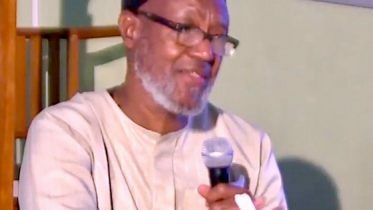 Be the first to comment on "Spanish Town, Jamaica Masjid"